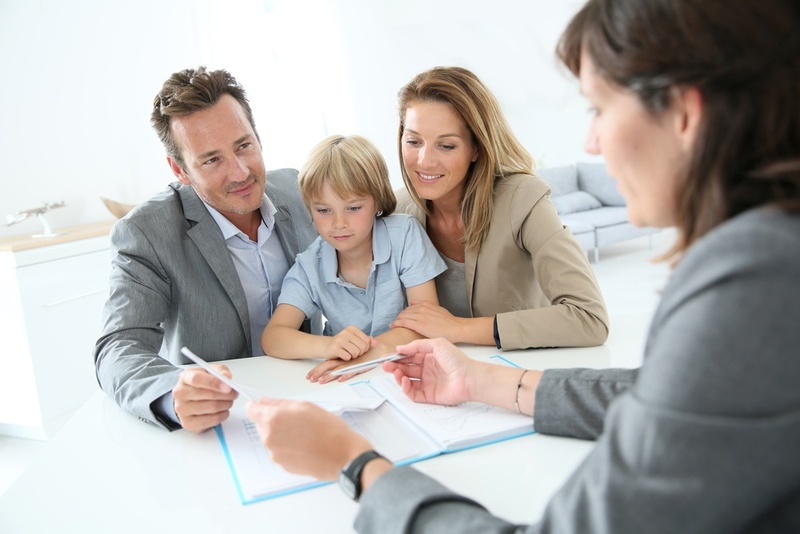 Most people are somewhat familiar with the financing process for a home that's already been built. You pay a down payment, get a loan from a mortgage company, and pay your mortgage as a payment toward that loan. But financing a home that hasn't been built yet has an extra step—an extra loan, in fact. You need a construction loan as well. So you'll have two total loans for your house (a construction loan and a permanent loan) but not at the same time. We walk customers through this all the time. 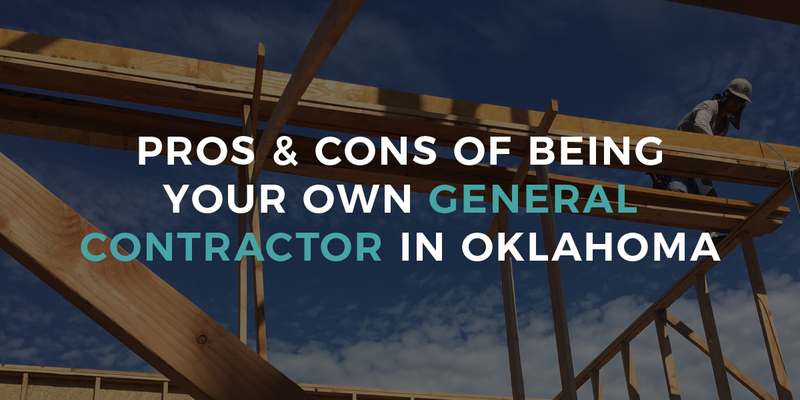 Most people don't understand how the construction loan works—there's no reason why they'd need to. If you're curious, though, here's what you should know about construction loans before you decide to build a house. To build a home, you'll need to get a construction loan that comes from a bank, not a mortgage company. The bank loans you their own money which is different than a mortgage loan. 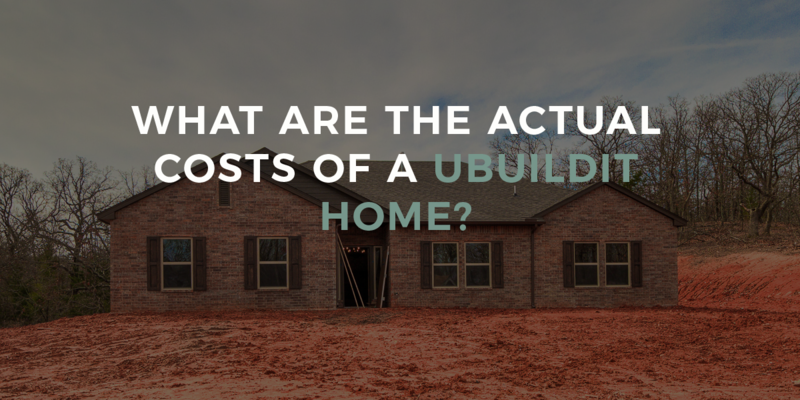 You'll typically have to put more money down on your construction loan than you would if you were purchasing a home that was already built. 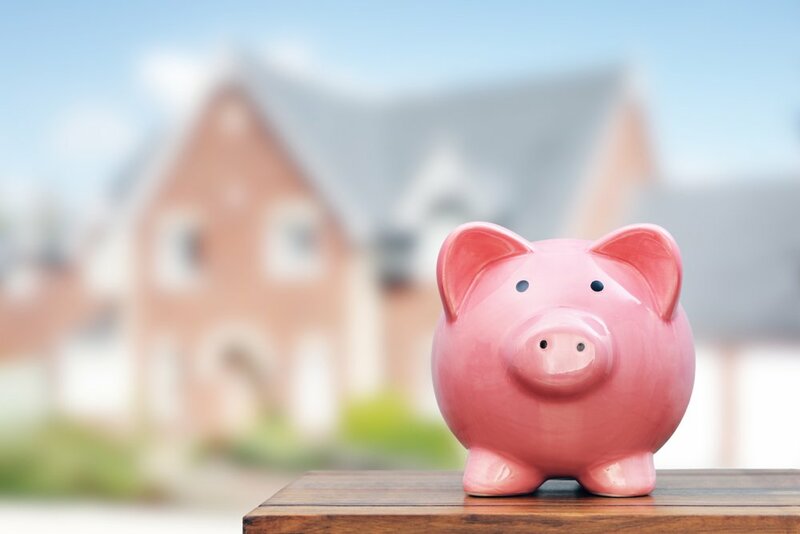 You might have to put 10-20% down for a construction loan, but we do know lenders that can help you minimize that down payment, sometimes down to 5%. The construction loan is going to have the term of about a year. During the term you'll pay the banker and you'll have interest payments on that loan. When the house is complete, you get a permanent loan. The permanent loan pays off the construction loan. Instead of your mortgage going to pay the seller of the house, you're paying off the construction loan. 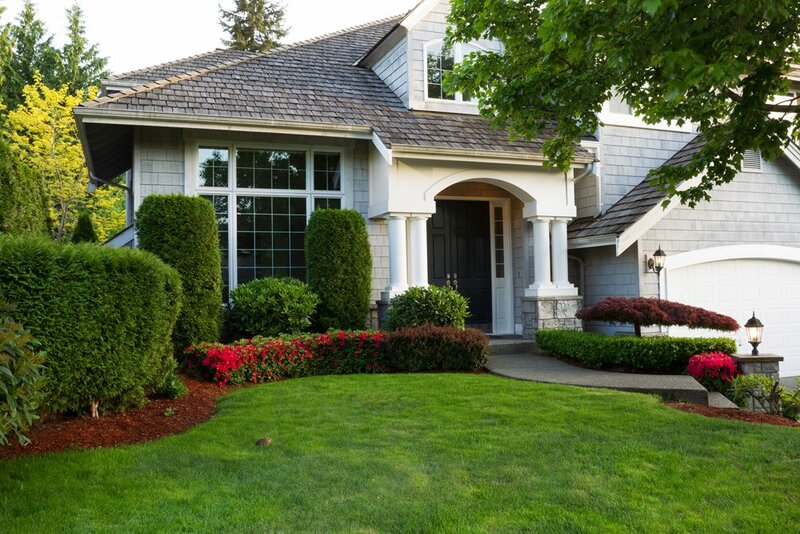 Your permanent loan is probably going to be a 30-year loan like you'd see for most homeowners. The process you go through to get financing to build a house is more involved than if you were financing a home that was already built. Since you'll functionally have two loans, the bank will probably ask for more information when you apply for a construction loan. For example, the bank might ask for an extra year of tax returns. They might want to see your business tax returns, if you're a business owner. 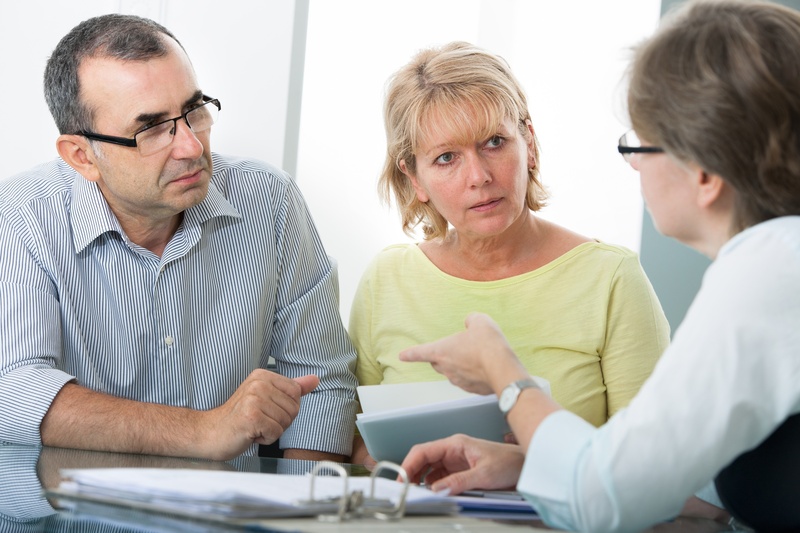 Or they might want to know more about your past—if you have a divorce or something else that affects your financial history, you may need to have a conversation with the banker about that. 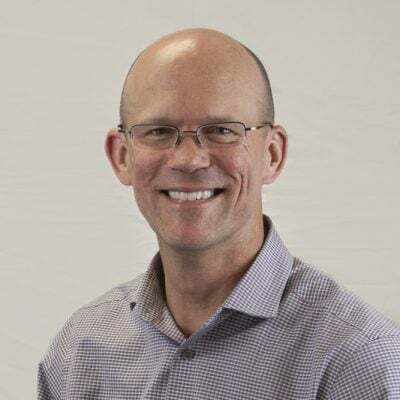 A lot of banks don't do construction loans or don't know how to do it well. Choose a builder you trust who can help you through the process, because they've been through it before with other clients. Sometimes, the first time people hear about a construction loan is from their builder. Naturally, they get suspicious because they probably haven't ever heard of it before! 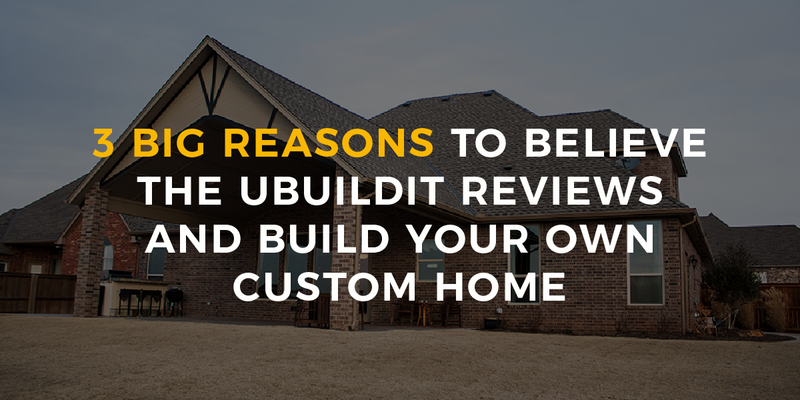 But rest assured, your builder isn't making that up to swindle you. 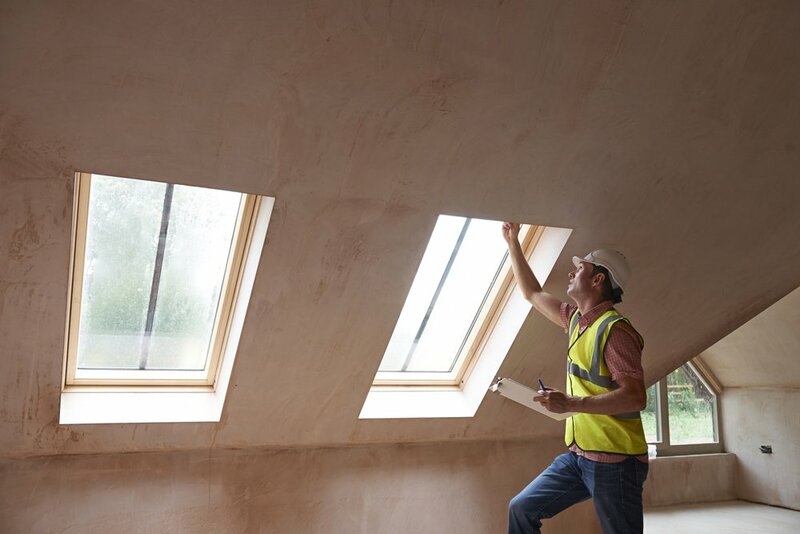 A good builder will walk you through the construction loan process because they've done it before. They know which banks will do a good job and which won't. And bankers who are experienced with construction loans will know which builders will respect your budget and which won't. 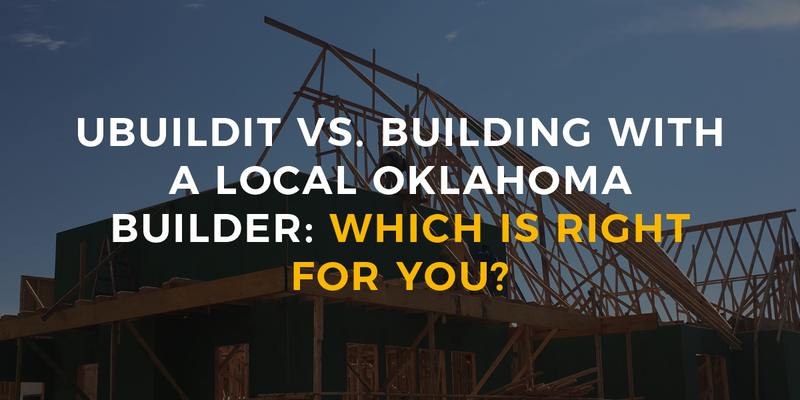 Find a builder and a banker you trust, and they'll help you navigate getting a construction loan. 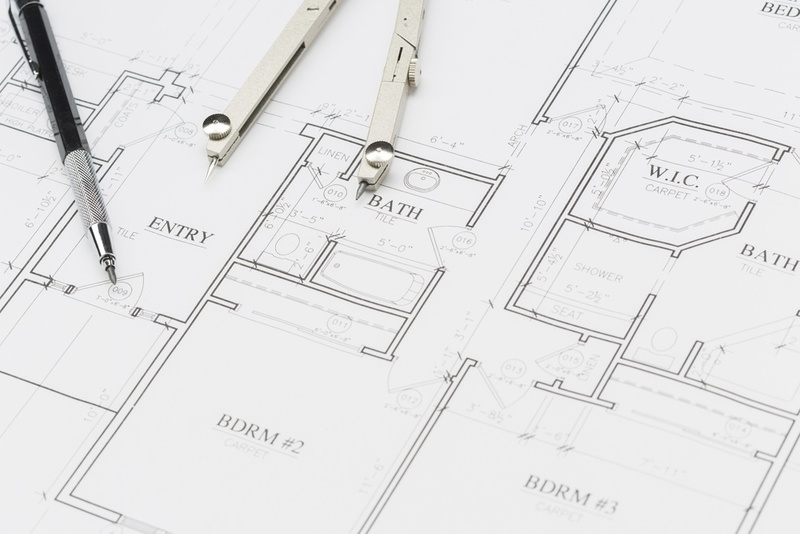 Here are some more articles on construction loans, choosing a bank, appraisals, and more.